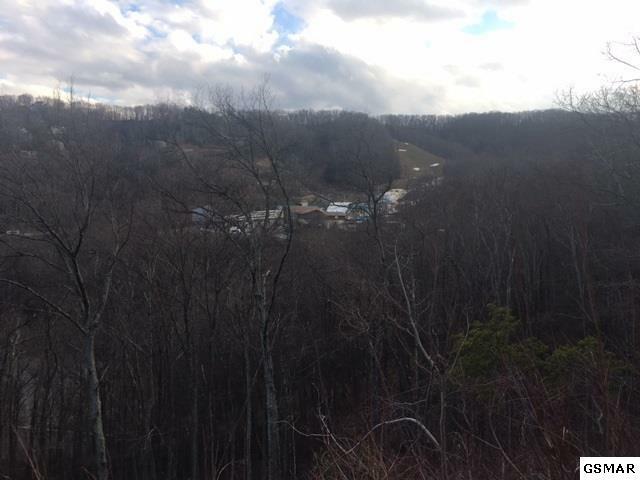 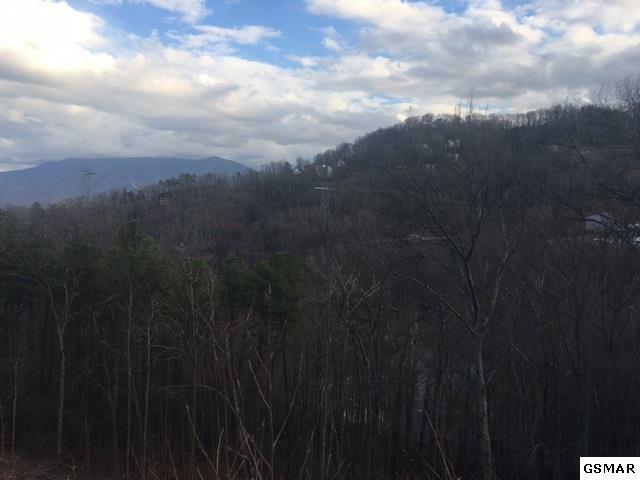 Great lot just above Gatlinburg! 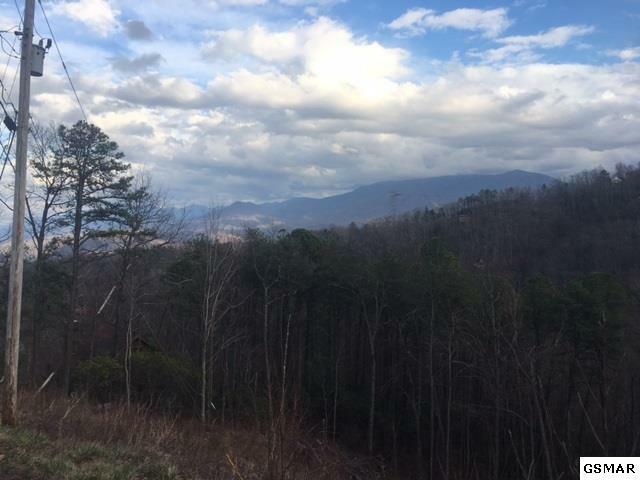 City utilities available and great views of the Smokies. 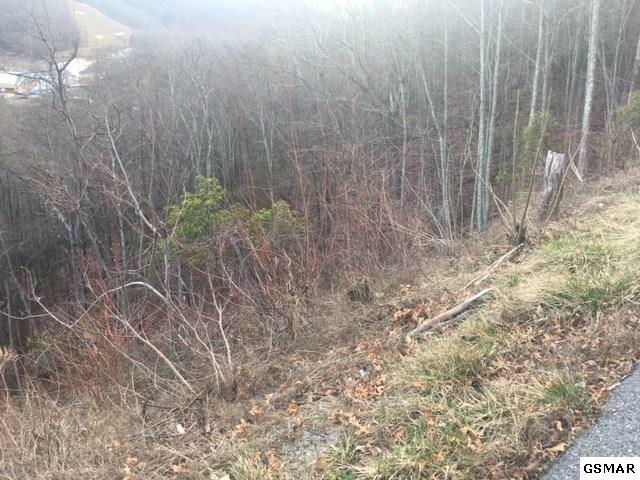 3 lots in a row buy all 3 for $70k!